A relatively slow week for art exhibits opening, but pretty heavy on lectures and talks. The Great God Pan Is Dead is taking its show on the road this weekend, but for those of you here in Houston--there are plenty of opportunities to expand your mind! 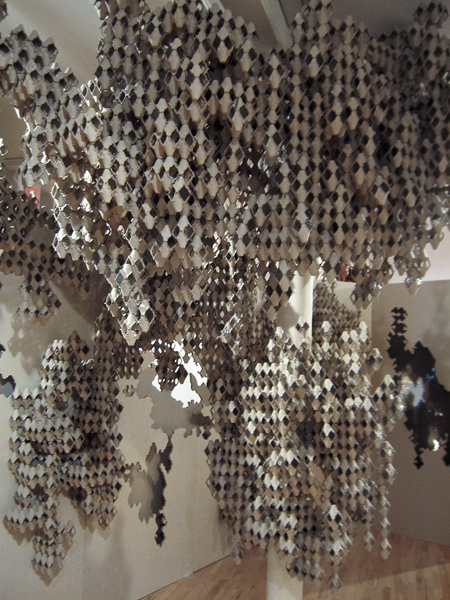 Soo Sunny Park: Unwoven Light at the Rice University Art Gallery, 5 pm (runs through August 30). Inspiration with a chainlink fence and plexiglass. 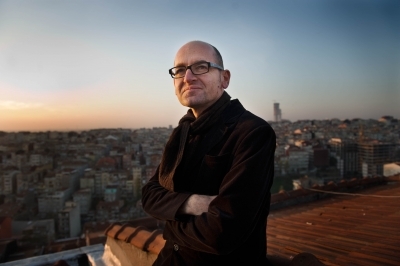 Lecture by Vasif Kortun (director of research and programs at SALT) at the Glassell School of Art, 7–8 pm. Innovation all the way from Istanbul. 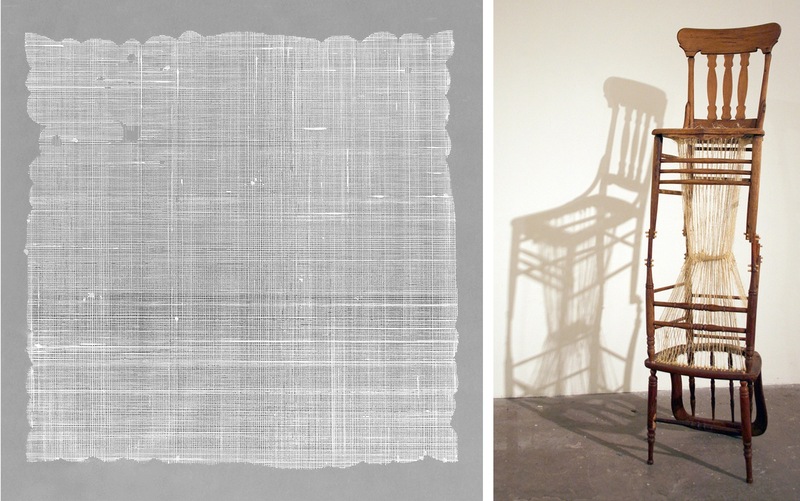 2013 Core Exhibition artist talk with Senalka McDonald and Madsen Minax at the Glassell School of Art, 12–1 pm. What's for lunch? Talk and more talk. TITLES2 - Festival of Experimental Films from India featuring a Ritwik Ghatak retrospective: 12,13,14,15 April 2013 at the Rice Media Center, 7 pm. Part of the Bengali realist film movement (along with Satyajit Ray), four of his films will be shown at the Rice Cinema. For Now, Let’s Call It Art: The Fifth Annual Booker-Lowe Lecture with Karyn Olivier at the Glassell School of Art, 4–5 pm. Talk, talk, talk all weekend long, featuring the artist of Inbound. Unforgotten: Karen Hillier | Clay McClure at BLUEorange Contemporary, 6 pm (through May 12). Is BLUEOrange a new gallery? I think it must be! If so, it looks like they are starting off with a pretty interesting show.